Hello everyone, as you can see, I have been neglecting my entrepreneurial side of this blog for a while and I think it’s time to bring it back. You might have noticed that I am often more active on Instagram than any other social media platforms. The reason is because Instagram reflects my business strategy and my personal branding a lot more compared to Facebook (which I often use for more personal content). Instagram is a great platform to consider as a marketing tool for your business. You will be surprised how much of customer engagement and increase in sales you could potentially get if you know how to utilize Instagram. However, over the years, I have noticed that there are a lot of mistakes Instagram users and business owners have made that make their account become unattractive. As a business owner and a social media consultant myself, I would hate to see these mistakes happening to any of you because they hurts your branding in a major way. 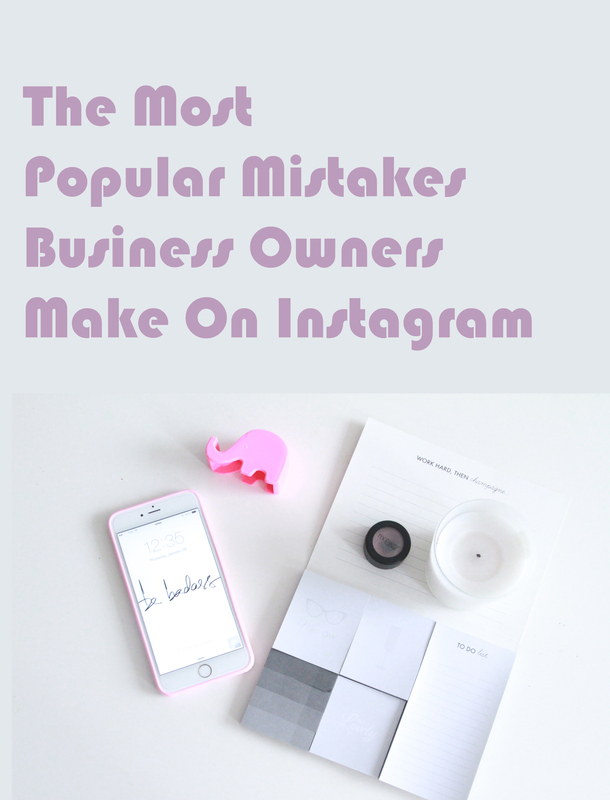 So, if you are a business owner and are new to Instagram, you might want to take notes on some of the most popular mistakes Instagram users often make and avoid them. Building a brand is like building a house. It takes time and effort, but I promise if you do it right, you will achieve the results you are looking for. Never ever BUY FOLLOWERS because what you want is QUALITY and not QUANTITY. Let’s be honest! Unless you are still in high school and want to win the popular award, buying followers is a waste of money and will not generate any real engagement or results. Most of the followers you get through this method will most likely be ‘ghost/spam’ accounts. If you own a business, I am sure you will not want thousands of followers who does not have a single interest in your business, right? Remember, engagement is more important than followers! Now, let me ask you a question! How many is too many? If you have a habit of posting 2-4 posts all at once and your account is not that strong or have a lot of followers, you are increasing your chance to be unfollowed by your followers. I understand that you want to keep your account interesting but it might not be interesting for someone who sees your posts spamming their feed. I usually suggest my clients to stick to 2-3 posts a day or maybe 5 max and make sure you give each post some time to gain traffic and involvement before posting something new. 3-4 hours in between is a good gap. This is another popular mistakes people make. Branding 101: Your content must be directed towards your target audience! Always keep your audience in mind when you are ready to post anything on your Instagram if your goal is to gain more traffic and brand engagement! What interesting to you might not interest your audience. Don’t make it all about you! You are who you attract and people don’t like to see/hear about negative content. It’s just how we are. It does not matter if you own a business or use Instagram for your personal use, you want to be able to create a positive vibe for your account and inspire your audience to live a positive life. Keep your drama for yourself! I have been a lot of business accounts on Instagram that contains just their products pictures and nothing else. That’s not how Instagram works. People don’t want to see just your pictures of your products. They want to see how someone can use the products and the life style that your products or your brand represent. You sound a bit desperate here. I sometimes follow back if I check out the account and decide that I would like to give it a try but not everyone is as polite as me. Some people will just delete your comment or report you as spam and you don’t want to be reported while building your brand on social media. As you can already tell by now, Instagram is all about visual factors. 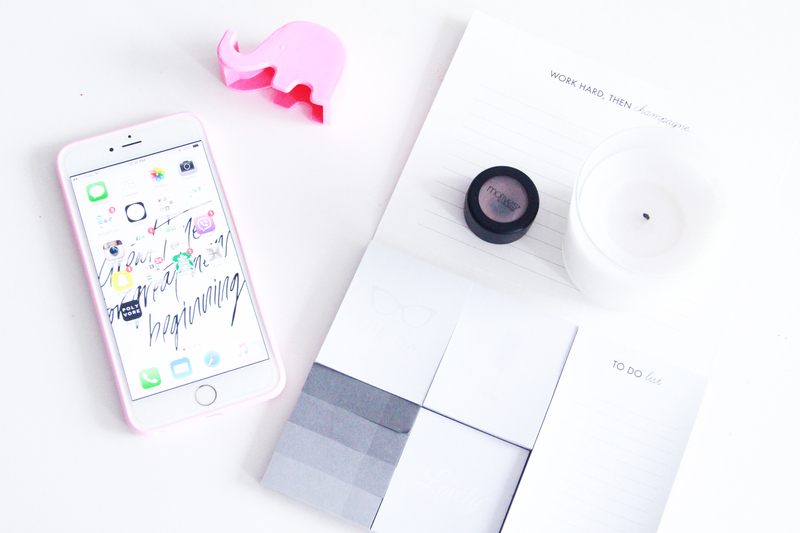 Unlike Facebook or SnapChat, you need to make sure your pictures are Instagram ready. Don’t post pictures without looking at the overall aesthetic appearance of your page! Don’t post blurry pictures! They make you look unprofessional and unattractive. These are the top 7 mistakes that people often make on Instagram that I could think of. How about you? What are the other mistakes that you have seen people making? Did Someone Say Cotton Candy Coffee? You are so right! That is such an important point 🙂 Thank you so much for the support and feedback! Thank you so much for the post! I am definately guilty of #5 and will start fixing it ASAP!